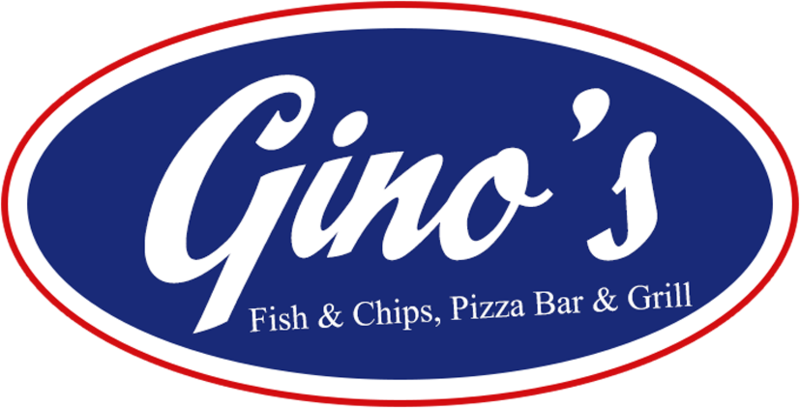 We at Ginos aim to bring all of our customers the very best value for money, services and food around Birmingham. Give us feedback. Food is delicious and good value, however delivery is very slow, often over the 45 mins stated. Food is always delivered hot and on time, never had a problem with any of our orders, perfect every time. Reply : Thanx Stacey for positive feedback ? ?